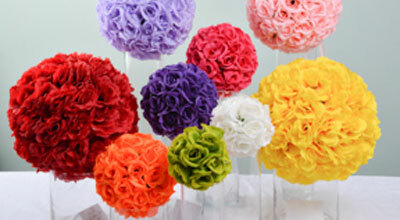 Alfa has been in the floral industry for over 75 years. We pride ourselves in being a family owned and operated flower shop and staple within the Milwaukee community. We continuously improve every aspect of our operations, while also keeping up to date with the latest wedding trends. We strive to deliver our brides the best experience possible. Every bride leaves our store confident. We understand her vision and take care of every last detail. We know that every bride is unique. 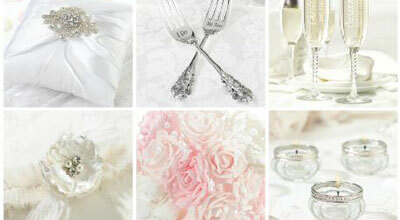 They all have different styles and needs which is why we carry a vast variety of wedding accessories. 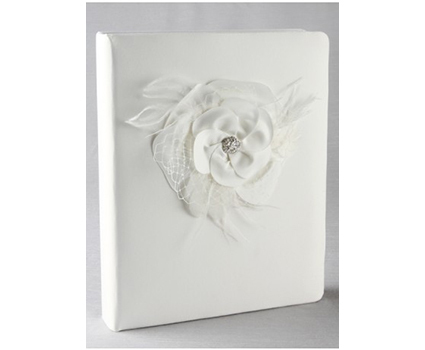 We carry everything from matching sets that include guestbooks, ring-bearer pillows and flower girl baskets, to programs, custom engraved gifts and cake toppers. Browse our online store, or come in and see it in person! 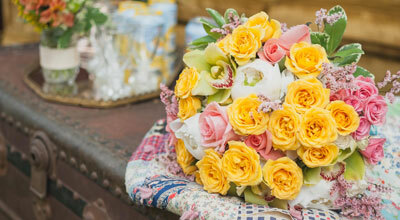 We understand that budget can be a big factor when planning a wedding. We’ve tried to make it easier by offering a wide variety of rental items. Renting items can not only save money, but also alleviate the stress of figuring out what to do with all that leftover wedding decor. 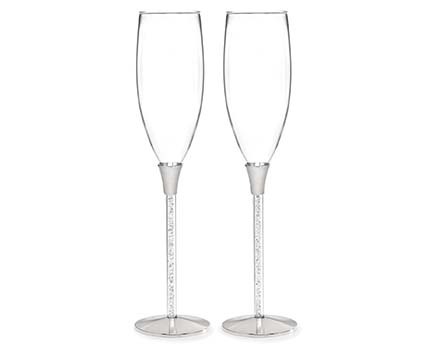 We carry glassware, card boxes, pillars, arches, lanterns, and silk pomander balls to name a few. Come in and see our entire collection and we can help your vision come to life. SHOPPING IS A SNAP WITH OUR FLOWER APP! 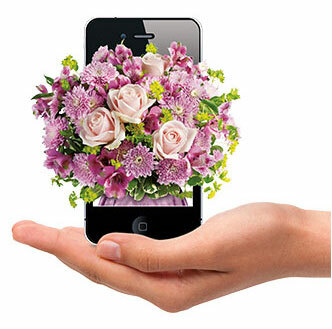 The Alfa Flower Shop Floralapp is easy to use and you can buy flowers anytime, anywhere. Shop from our great selection of products from the palm of your hand! 3. 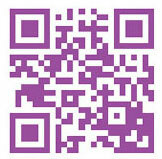 Enter our code (4757080) and you’re ready to go!